Showcasing and preserving the biodiversity of trees. Founded in 1992 by Duncan and Bridget Cameron, Grigadale Arboretum is located in the district of Lobería, Buenos Aires Province, Argentina. The plantings at Grigadale includes a variety of exotic tree species, in particular a sizeable collection of Quercus. 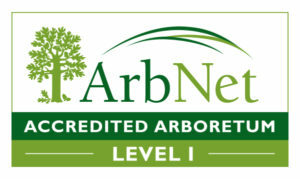 The Arboretum is a member of the Argentina Botanic Garden Network (RAJB) and has been recognized by The ArbNet Arboretum Accreditation Program (Level I) and The Morton Arboretum.